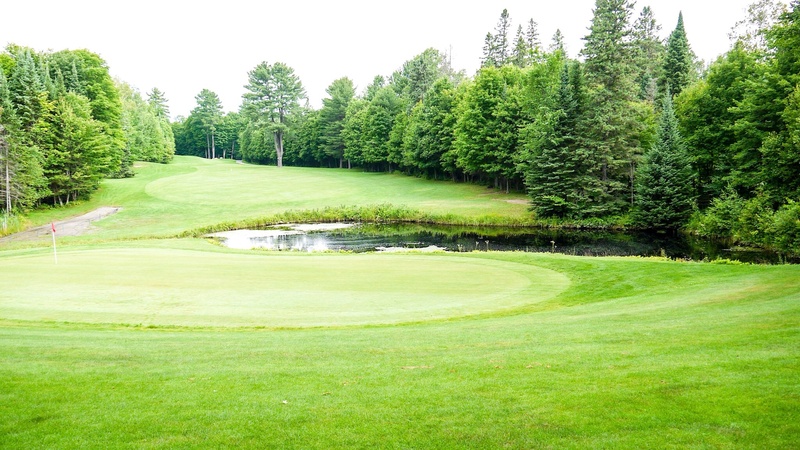 Carved from the mineral rich glacial till of the Haliburton Highlands, Pinestone Golf Course has established itself as one of Ontario`s most challenging and rewarding golf destinations. 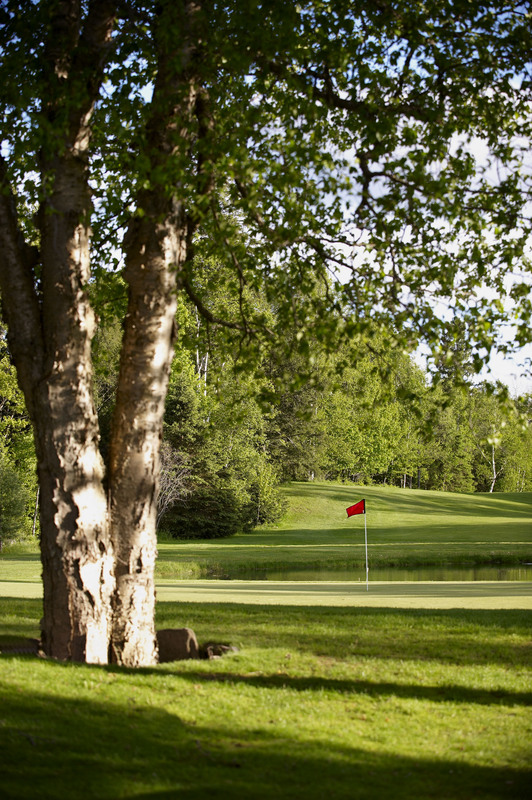 Built in 1974, our 18 hole, par 71 measures 6,024 yards and was designed by prominent golf course architect Jack Davidson. 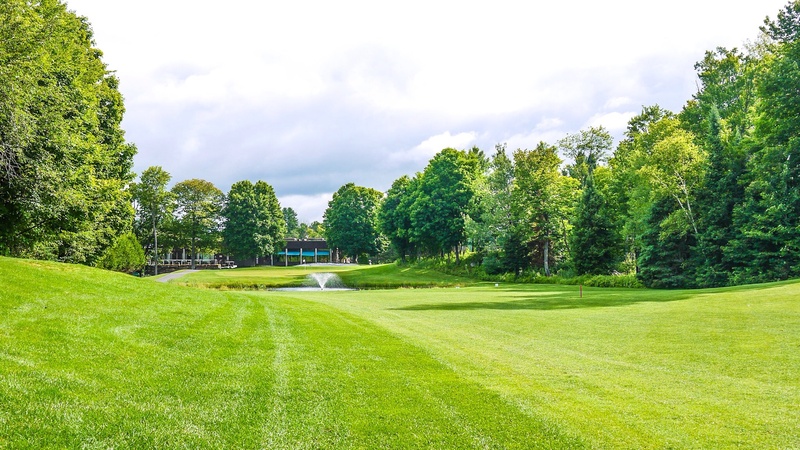 The course layout includes various strategically placed bodies of water, bunkers, and multi-level, meticulously manicured greens, offering challenging play for golfers of all skill levels. 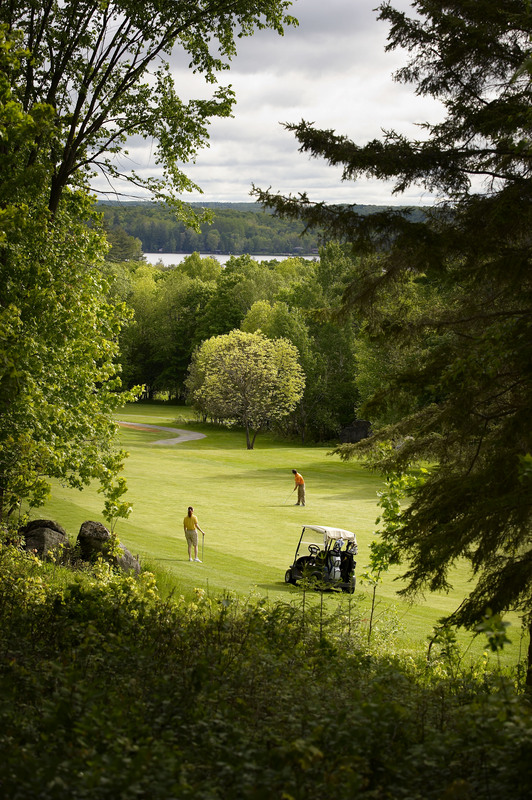 There are no Gimmie Golf packages available for Pinestone Resort - Golf Course at this time. Click here to sign up and get notifications when these packages become available. 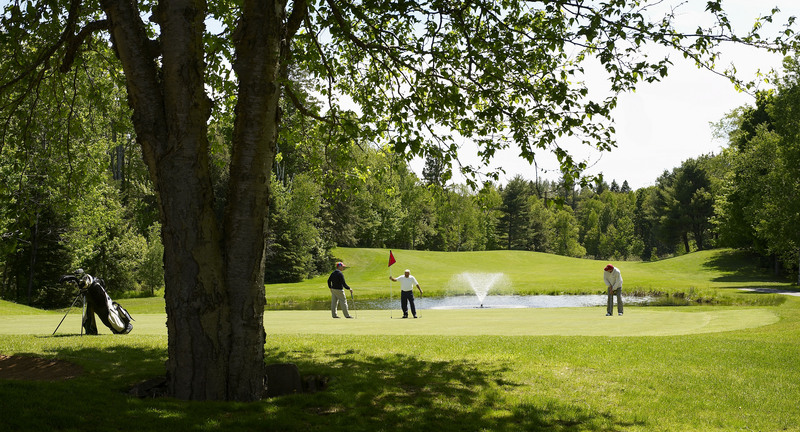 There are no discount green fees available for Pinestone Resort - Golf Course at this time. Click here to sign up and get notifications when these packages become available.